Factory-made? Custom made? 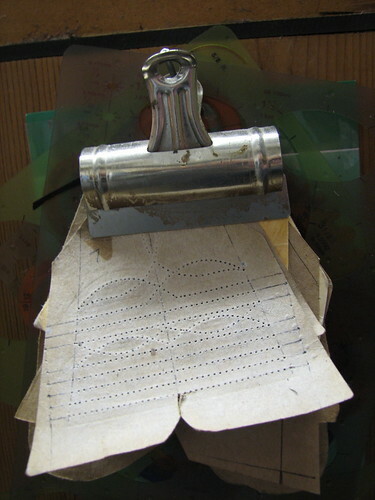 Take a peek inside the secret language of cowboy boot labels, signature stitches and inking. I’ve posted a bunch of photos of cowboy boot labels and signature stitches on Flickr. I’m hoping it’s a help to boot collectors and a tribute to makers. Move your mouse over the photos to view extra notes and info.